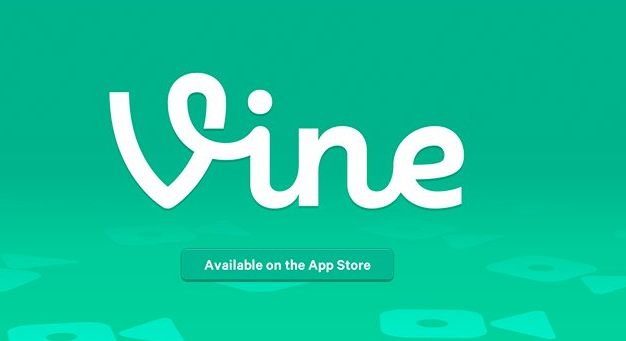 Vine: noun; an acceptable social media application for in the know people to use. This conversation made me think back to when I got my Facebook, and how different the program was when I joined. During this era I had to wait for my college email to come in because only college students were allowed on the online community (I was outraged when anyone else was allowed to join other than college kids). Now, it is an essential tool for all ages that allows individuals to get and stay connected (and even run for public office!) like never before. 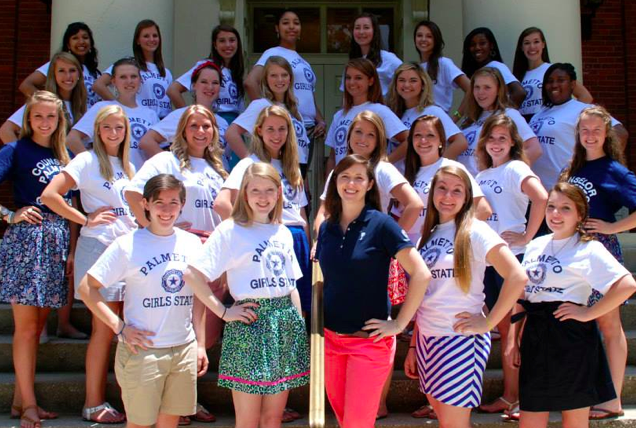 Wesley Donehue was one of the many leaders that came to talk to our 612 delegates at Palmetto Girl’s State. According to an article by CNN Wesley, “is a Republican Internet consultant who teaches federal and state candidates how best to use new technologies in their campaigns. Wesley was named a GOP Innovator of the Year last year by Campaigns and Elections magazine.” He gave the group insight into why you can no longer effectively run a political campaign without using media outlets. Think back. This requirement has been established within the last 10 years, and has shifted the job market in a major way for those pursuing PR or Political Science. How can we aid our students for those type of job markets in 10 years NOW? By allowing students to explore the most up and coming programs and apps and allowing them to ask “what if?”, teachers allow students to invent and stay at the forefront of technology. How can we use the most up to date apps to target skills or needs of some students while raising the bar for our advanced students? What programs will change and/or be invented in our lifetime? What programs could be created by one of our students? Innovation of tomorrow is made by individuals of today, so go out and empower your students. Together, we will inspire progress and change! « Calling all parents, babysitters, kids and teachers! Get your student to read this summer!